ACOs and CPs participating in the Payment Reform Technical Assistance (MassHealth TA) Program will benefit from UMass’s extensive skills and experience in health care delivery and payment reform. UMass has a track record of successful TA work with numerous public and private organizations and they are ready to improve and support delivery, efficiency, and cost effectiveness of health care for members and low-income, uninsured individuals. UMass has a team comprised of more than 30 subject matter experts with significant expertise relevant to this work. 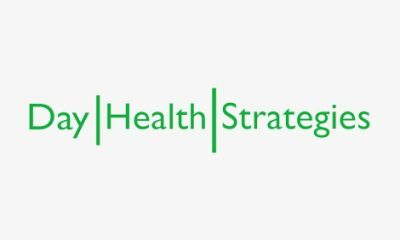 The UMass team is further enhanced by key partnerships that enhance our capabilities regarding Health Information Technology and Population Health Management. 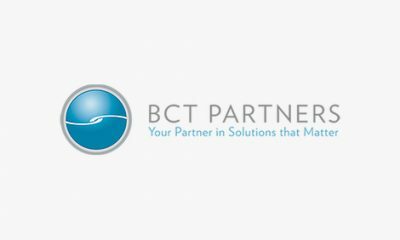 Some key partners include Long Term Care Innovation, LLC; Abacus Health Solutions; and SMC Partners, LLC. 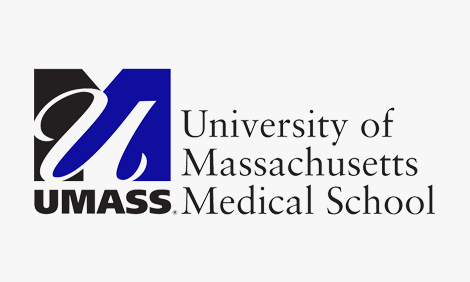 UMass was founded in 1962 as Massachusetts’ only public medical school to provide affordable medical education for state residents and increase the numbers of primary care physicians in underserved areas. 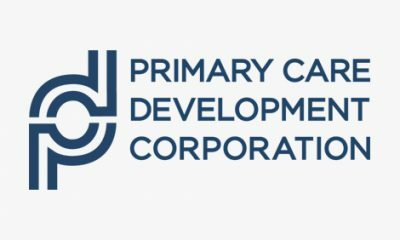 Today, it is an academic health sciences center of 6,800 professionals, and has built a reputation as a world-class research institution and as a leader in primary care education. The Medical School attracts more than $249 million annually in research funding, placing it among the top 50 medical schools in the nation. Chartered as a state entity, UMass is financially self-sustaining. Between August 2015 and February 2016, MassHealth sought stakeholder input on restructuring design through eight workgroups (each with 30-45 participants). The workgroups focused on strategic design, payment models, certification requirements, attribution, quality improvement, health homes, behavioral health, and LTSS. UMass planned for and managed all meeting logistics, including securing venues, registering participants, and arranging for accommodations such as a CART reporter for each meeting and an ASL interpreter when needed. Output from the work groups informed the development of MassHealth’s 1115 demonstration amendment and extension proposal, which is currently pending. The centerpiece of this work is supporting a shift to a value-based delivery system using ACOs. As an institution, UMass is committed to positively impacting its surrounding community. This is achieved by supporting community programs and initiatives that advance the interests of both the medical school and the community by donations of in-kind services, volunteerism, and assisting and co-hosting various community events. UMMS is classified as a “community engaged” university by the Carnegie Foundation, a national honor that ranks top institutions in the benefits if confers to the world outside its campus walls. UMMS contributes substantial resources to community programs consistent with our educational and medical mission, including local non-profit organizations that promote community health and 16 education and career preparation in STEM oriented fields. The statements in this document are made solely by University of Massachusetts Medical School, Commonwealth Medicine. No statement in this document should be construed as an official position of or endorsement by Abt Associates Inc. or the Massachusetts Executive Office of Health and Human Services. UMass has worked on several health care reform initiatives, including statewide multi-payer and other programs focused on population management through multidisciplinary team function, meaningful use of electronic medical records, and improved care coordination, and clinical care management to reduce hospital and emergency department use, increase prevention through screening and immunization, and improve health outcomes. 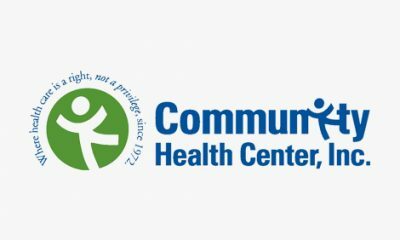 UMass partners with state agencies and public officials to improve the effectiveness of health and human service programs thereby improving quality of life for vulnerable populations. The ACO model in Massachusetts is the latest in a progression of MassHealth’s innovation. 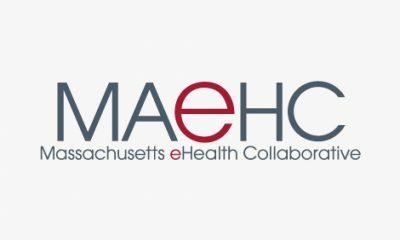 As both the program evaluator and a TA partner, UMass is continues its tradition of supporting MassHealth, providers and consumers to achieve their desired outcomes. 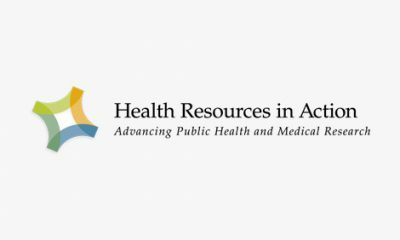 ACOs and CPs participating in the Payment Reform Technical Assistance Program will benefit from UMass’s experience and skill in providing TA regarding health care delivery and payment reform. UMass hosts an annual International Festival. Sponsored by the Diversity & Inclusion Office under the sponsorship of the International Planning Committee at the Medical School, the festival reminds the UMass community that geographical boundaries are not limited by Central Mass, the Boston area, or New England, and that having diverse cultures is critical to our mission. In 2012 UMass Medical School, Commonwealth Medicine earned a $5.6 million award from National Grid, the largest incentive of its kind ever given by the company in Massachusetts for an energy-efficient 14,000-square-foot power plant expansion. The incentive was designed to help UMass achieve its energy efficiency goals by providing innovative energy solutions that also benefit the community through reduced greenhouse gas emissions. The upgrade has enabled UMass to produce more than a third of its own power.